Along with its relaxed lifestyle and beautiful beaches, Western Australia is arguably most recognised for the riches to be found under its red earth and clear blue oceans. International demand for iron ore, and the strength of China as a major trading partner, has transformed the state’s economic fortunes over the past two decades. But we know less than we should about the impact the resource boom has had on the economic circumstances of typical Western Australian families across the length and breadth of the state. 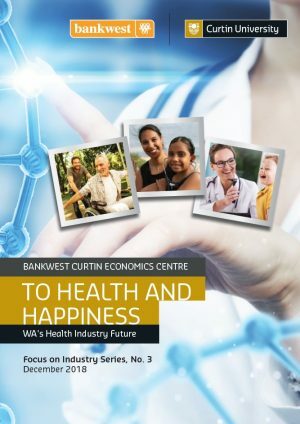 This first report in the Bankwest Curtin Economics Centre’s ‘Focus on Western Australia‘ report series explores the distribution of income and wealth over the course of the latest resource boom, and questions the extent to which the wealth of WA has been enjoyed by all who live here. Has there actually been an economic boom? 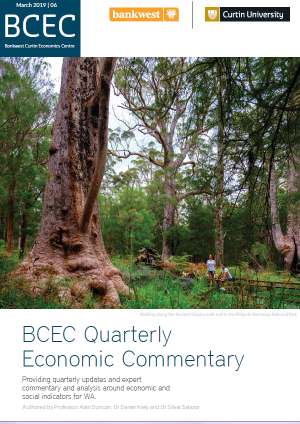 Or is WA rather in a period of strong but sustainable growth, as some commentators argue? Economic indicators point to a boom stretching back to the start of the millennium, but one in transition as the state’s productive capacity is ‘put to work’. There is no doubting the significant benefits flowing to the state from the resource boom. Strong and resilient international trade ensured that WA was protected from the most damaging effects of economic downturn that weakened most of the world’s economies. Average weekly earnings in WA have risen to 20 per cent above the national average, and total household net wealth has increased by a spectacular $268 billion – all in no more than a decade. 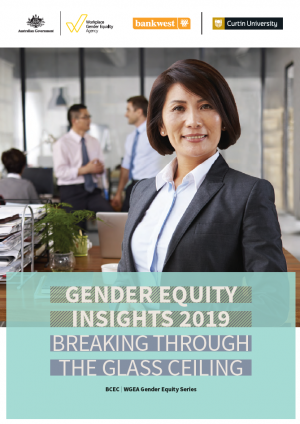 And opportunities for high salaries have crossed traditional educational boundaries, with ‘tradies’ able to hold down lucrative careers in the West alongside scientists, engineers and senior executives. However, the strength of the WA economy presents a series of challenges, too. Incomes growth across the boom period has created a greater gap between the richer and less well-off households in the state, both in terms of income and wealth. Prices in WA ran consistently ahead of those for the rest of Australia for much of the heart of the resource boom, especially for those in regional WA, and not just in the housing market. Has the boom been shared? On the whole – yes. Most households in WA have seen a rise in incomes and household wealth relative to the rest of Australia. Has it been shared equally? 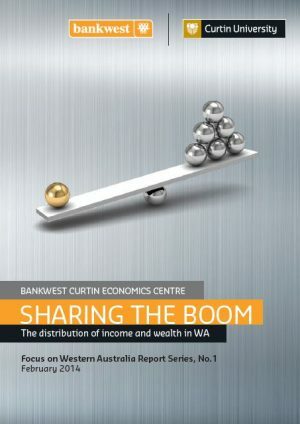 Formally, no – while there have been real gains for many WA households, the report shows not all have been able to share in the benefits of the boom to the same degree as higher earners, financially at least. As we reflect on the success story of Western Australia, it therefore seems appropriate also to consider how best to support those groups who have fallen behind relative to the rest of the state – the further the distance, the harder it is to catch up.